The Springboks have lost five players for their rematch with the All Blacks in Pretoria. They include four key figures from their Rugby Championship 36-34 win over New Zealand in Wellington last weekend. 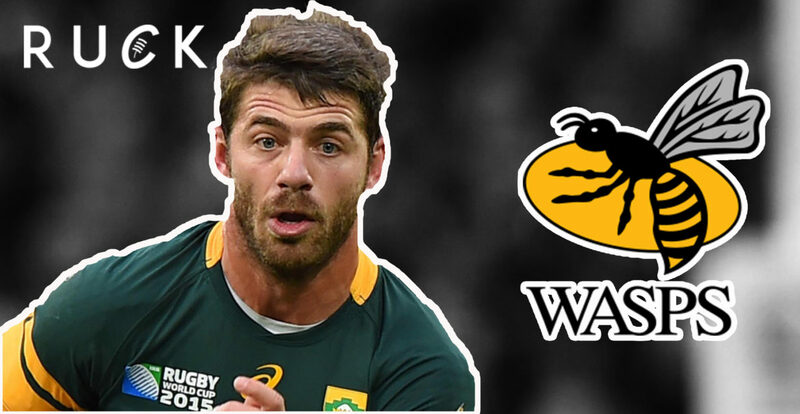 The midfield combination of Damian De Allende and Lukhanyo Am are out injured while star fullback Willie le Roux (Wasps) and loose-forward Francois Louw (Bath) have returned to their English clubs and won’t be involved in either of the clashes against the Wallabies in Port Elizabeth on September 29 or the All Blacks on the high veldt on October 9. Wing Makazole Mapimpi, who didn’t play in Wellington, is also missing from an initial squad of 17 because of injury. Forwards: Pieter-Steph du Toit, Eben Etzebeth, Steven Kitshoff, Siya Kolisi (captain), Frans Malherbe, Malcolm Marx, Franco Mostert, Tendai Mtawarira, RG Snyman, Warren Whiteley. Backs: Faf de Klerk, Aphiwe Dyantyi, Andre Esterhuizen, Elton Jantjies, Cheslin Kolbe, Jesse Kriel, Handre Pollard.